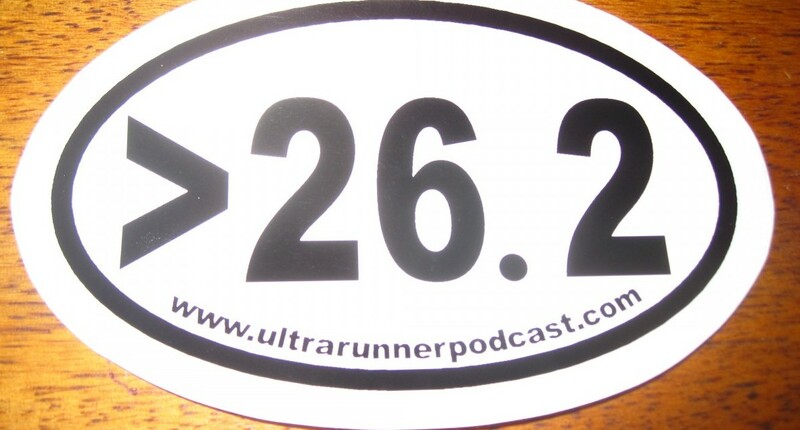 Just a few days after Devon’s blistering 36th place finish at the Olympic Trials in Houston, Devon talks with ULTRARUNNERpodcast about her amazing race. We also talk about her life as an ultra runner, nutrition, her goals and why she thinks the best is yet to come, and boy do we believe it. Enjoy!! 13 Responses to "Devon Crosby-Helms Interview"